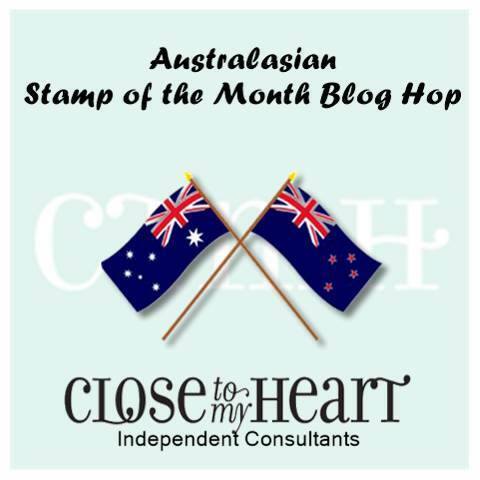 Hello and welcome aboard ourStamp of the month Australasian Close to My Heart Blog Hop. If you have arrived here from Meryl’s blog Mez’s Craft Room, then you are in the right place. If you landed here by accident, no problem, please join in by following the link at the end of this post. Today I would like to share with you several cards and a special project which features the August Stamp of the Month Framed available exclusively throughout August for $33 or for just $5 when you spend $75. 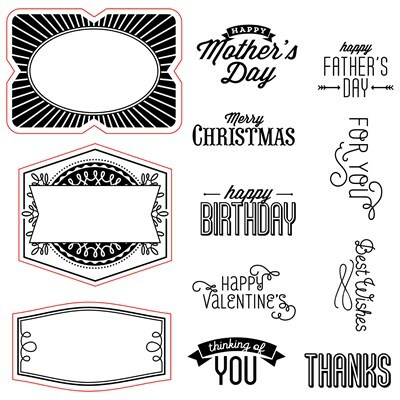 This stamp set is a MUST HAVE for cardmakers. The frames are wonderful and easy to cut out if you have no Cricut machine and the sentiments fit every occasion you can think of. However, if you are lucky to have the new Artistry cartridge then you can use that to cut the frames out. 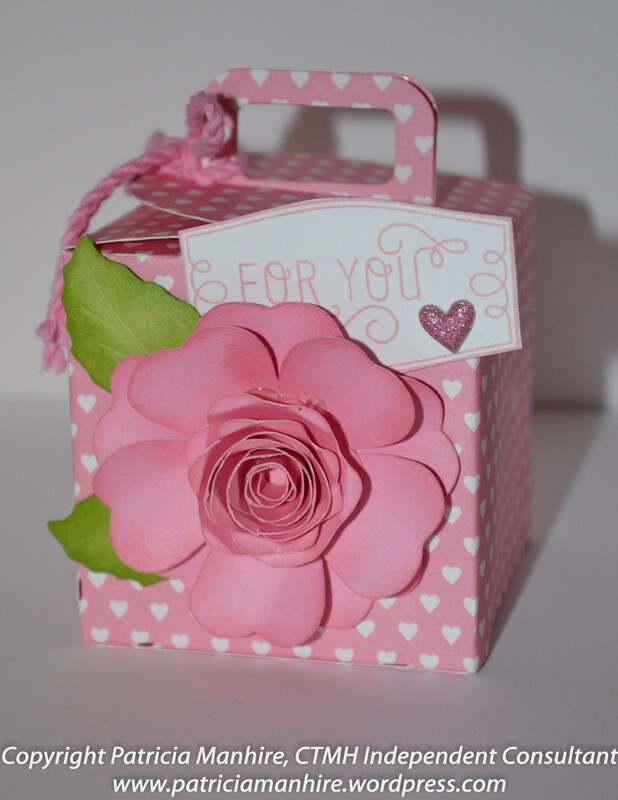 Before moving onto the cards I would like to share a little box that have made using the Artiste cartridge and the paper fundamentals (whimsy). I have cut the flower out using a combination of Artiste and Art Philosophy cartridges and placed it on the front and added a little framed tag for a special box. It didn’t take very long at all once I had it all the pieces together. I finished with a little heart from the Stuck on You Puffies – on the while supplies last list. 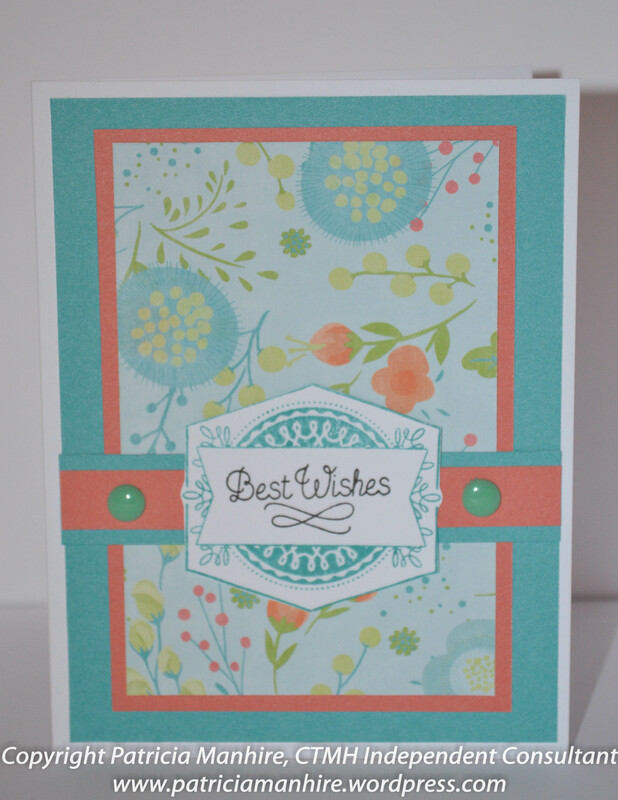 I really enjoy using contrasting colours and this card uses Lagoon and Sorbet colours together which picks up the colours of the flowers in the patterned paper from the Blossom Reflections pack. 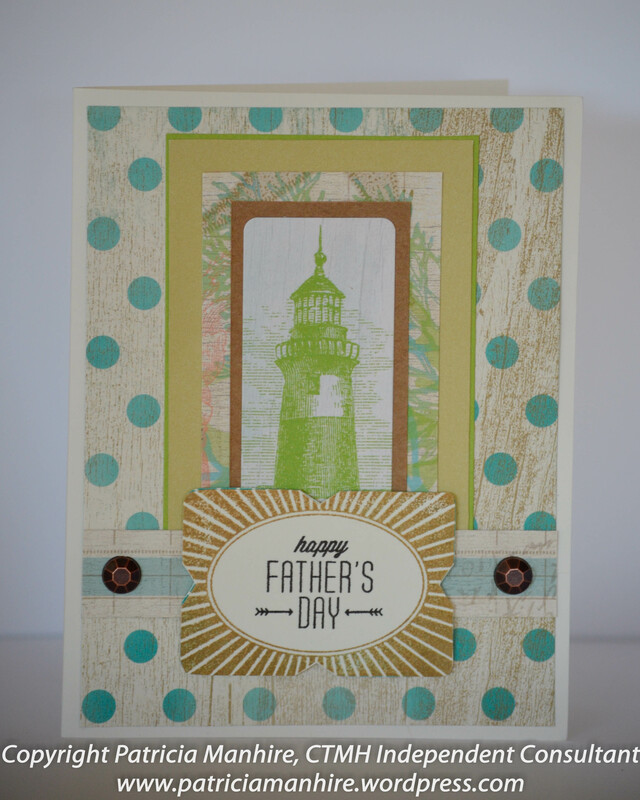 I am going to miss the Seaside papers as they are wonderful for masculine cards. Here I have used one of the stickers from the Complements pack. 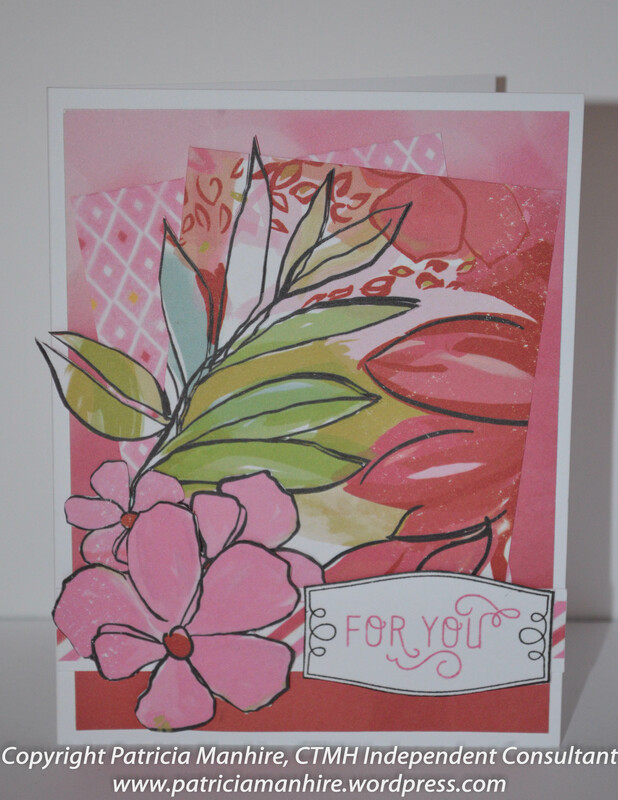 For this card I have cut out the flowers and leave from the patterned paper and layered them on the card. 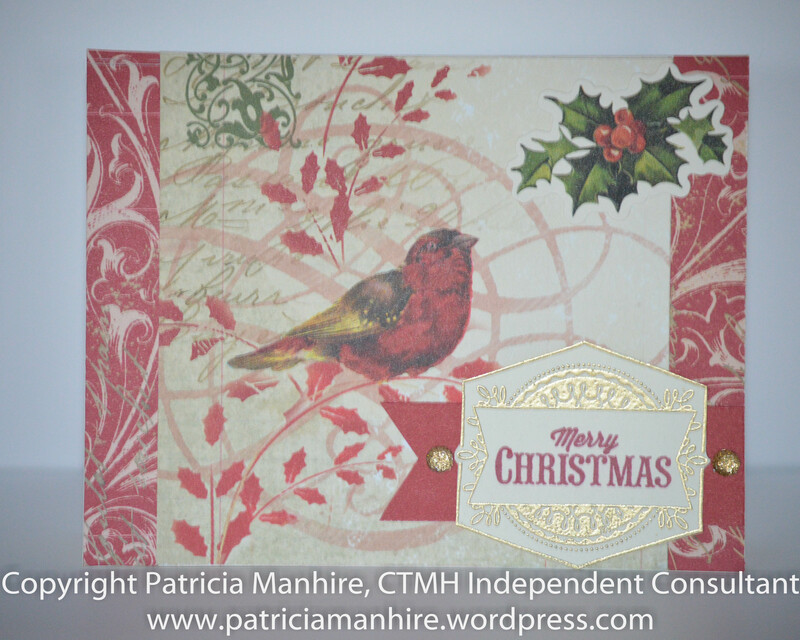 I have looked at this little bird for a long time on the Art Philosophy cartridge and finally used it with this card to add a whimsical accent to the card. 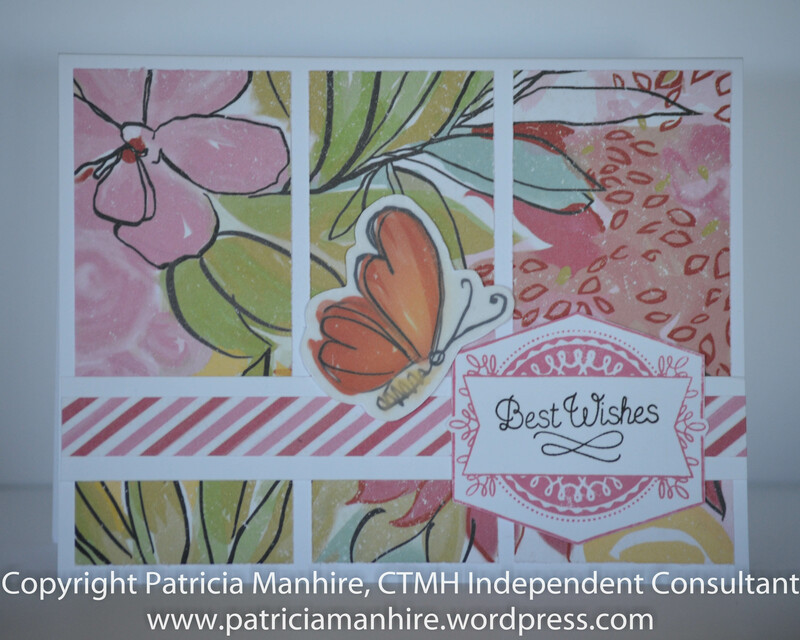 This paper does not need a lot of embellishments and the small sticker and the frame with the sentiment just adds j the finishing touches to this card. Framed is only available until 30 August from your CTMH consultant here. 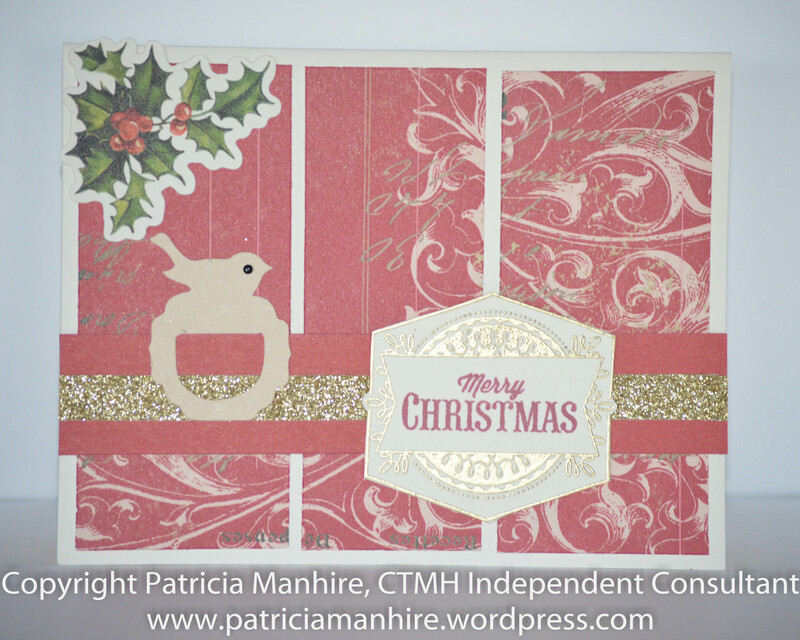 I’d love you to leave a comment before heading off to the next stop, Lauren’s Blog, CTMH Craftings.